Dutch songs on English tunes in the Dutch Golden Age. John Dowland's ever popular First and Second Booke of Songs and Ayres didn't go unnoticed in the Dutch Republic and many a Dutch 'cover' of Dowland's appeared in the Netherlands. 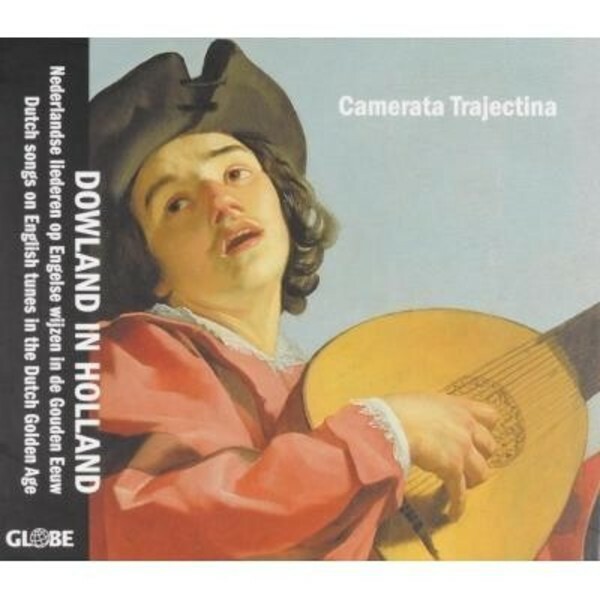 On 'Dowland in Holland' Camerata Trajectina delights and explores the English influence in the Dutch Golden Age (17th century).